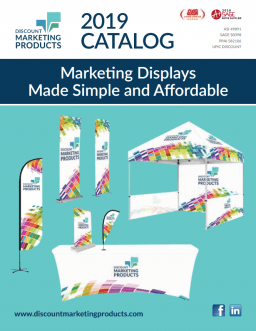 Our wide range of custom-printed portable displays will complement any marketing display. These displays assemble in minutes and include a lightweight frame. The selection is versatile and will provide a professional presentation to maximize any marketing effort. We have a size and shape to suit any application and budget.